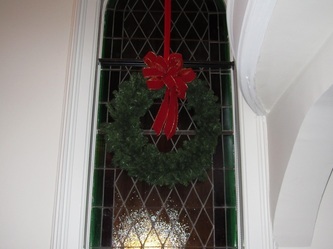 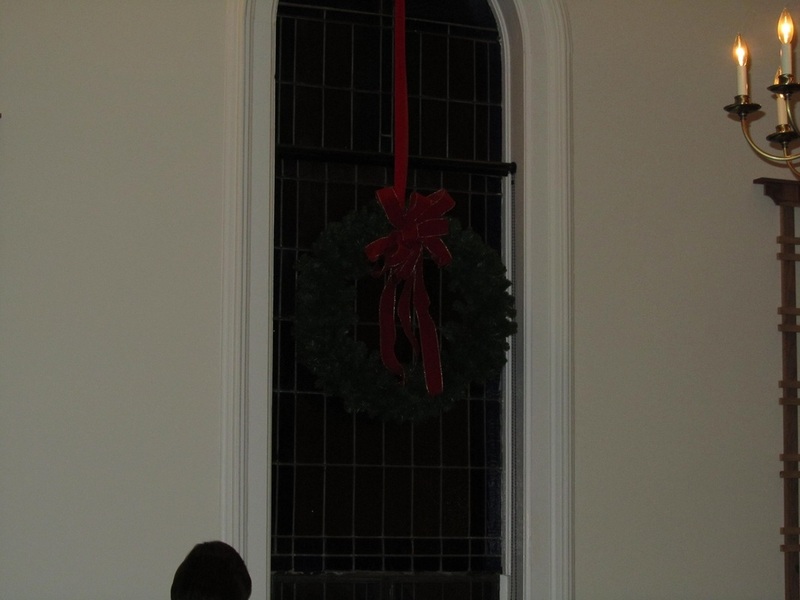 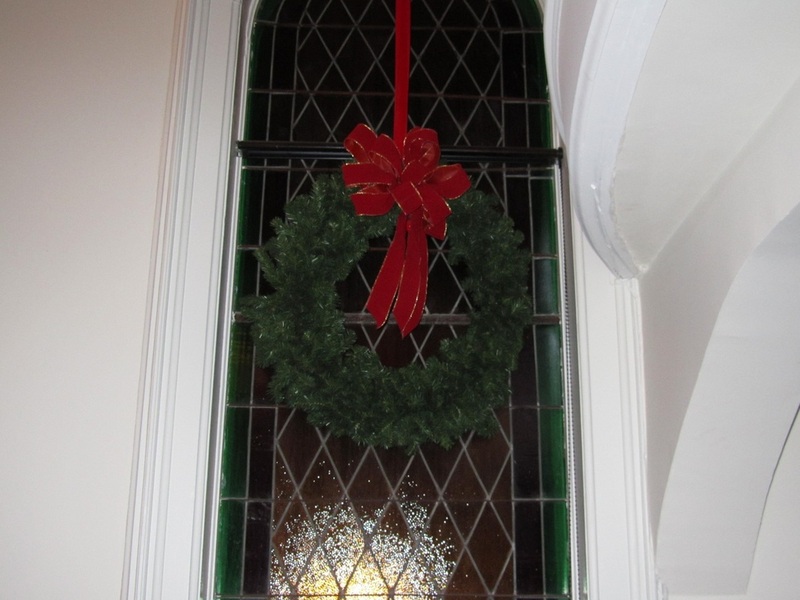 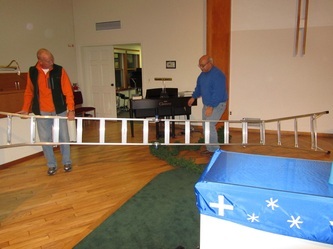 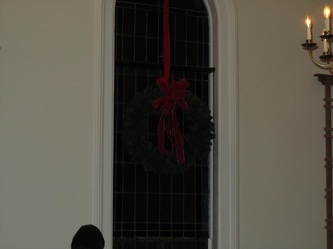 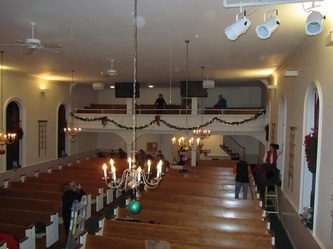 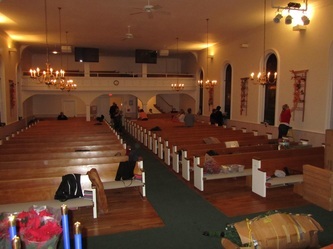 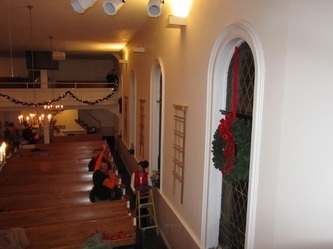 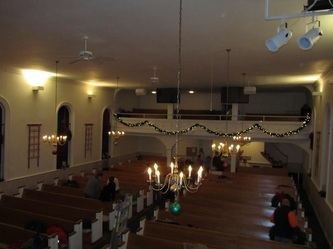 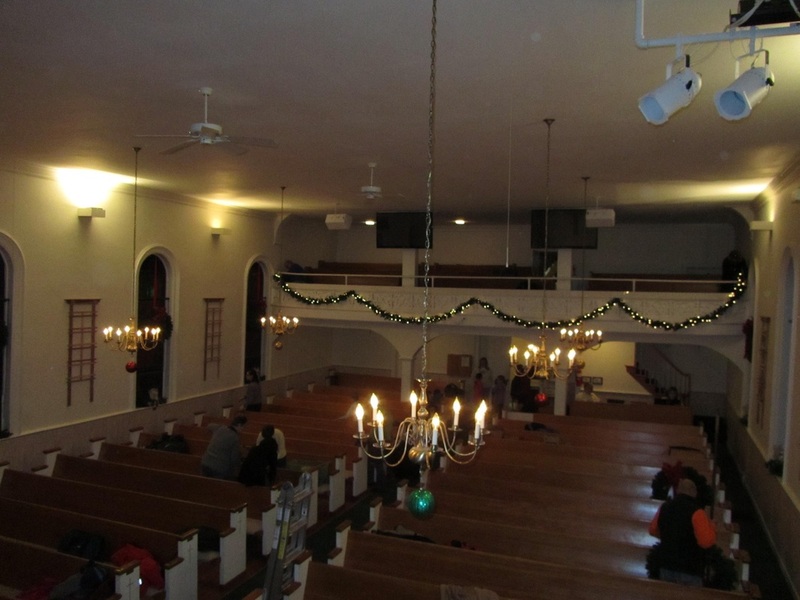 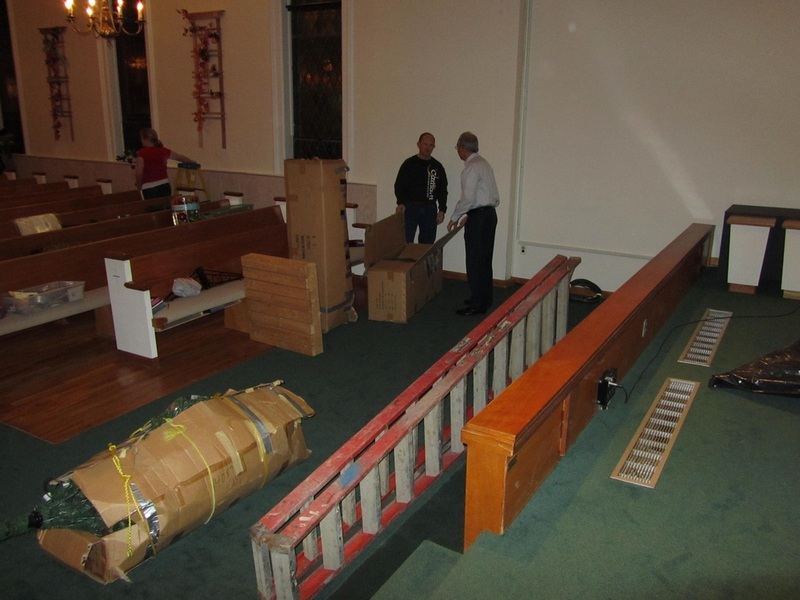 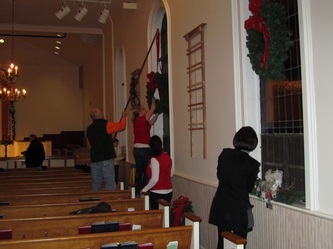 Each year our church holds a Hanging Of The Greens Advent Party in early December. 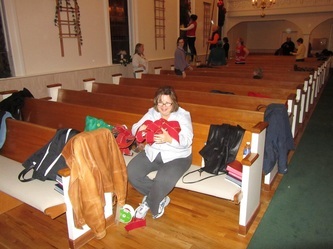 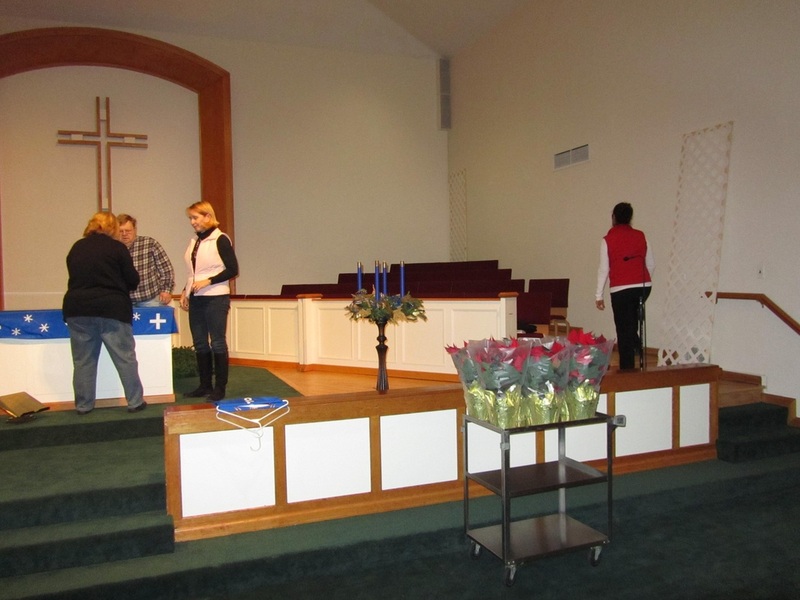 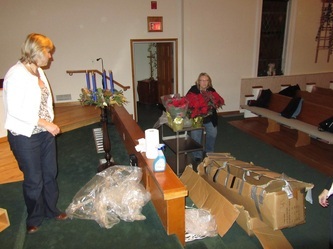 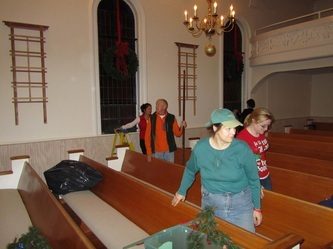 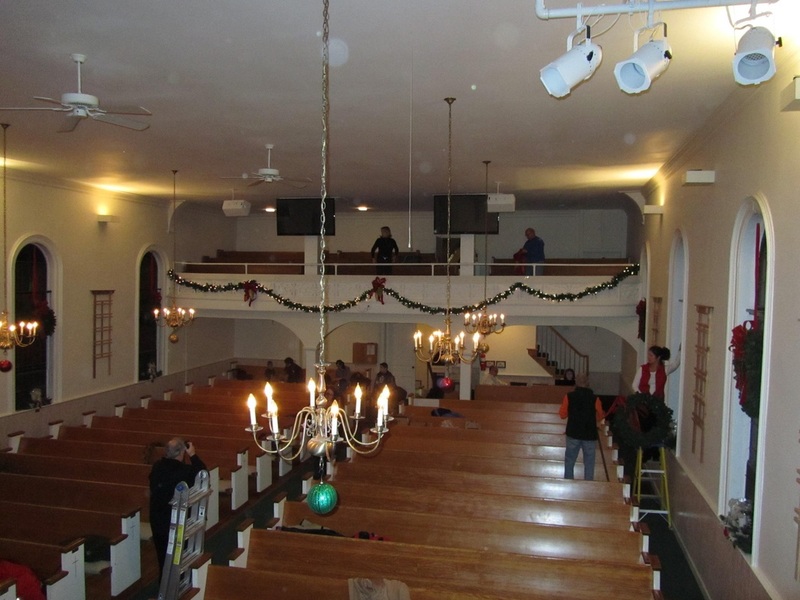 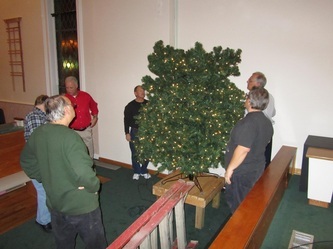 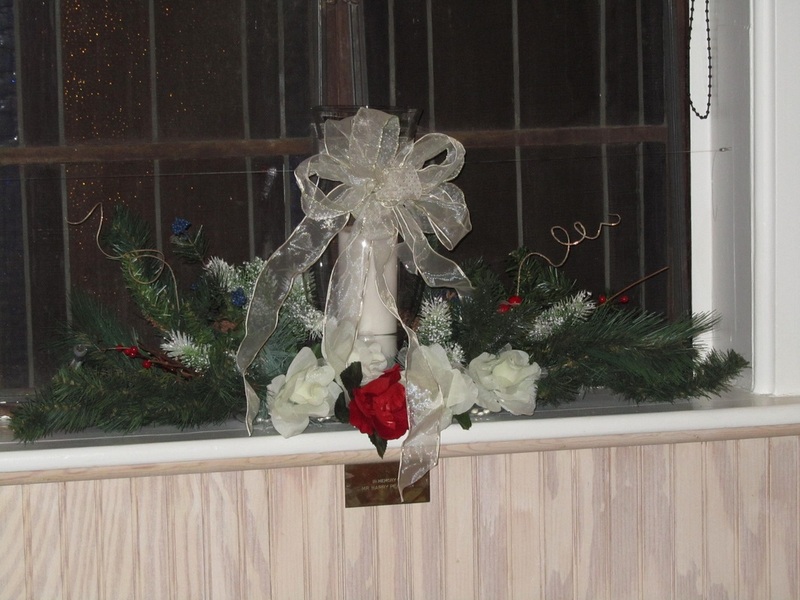 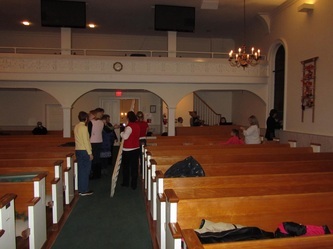 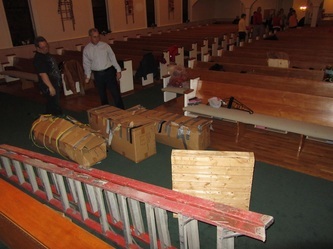 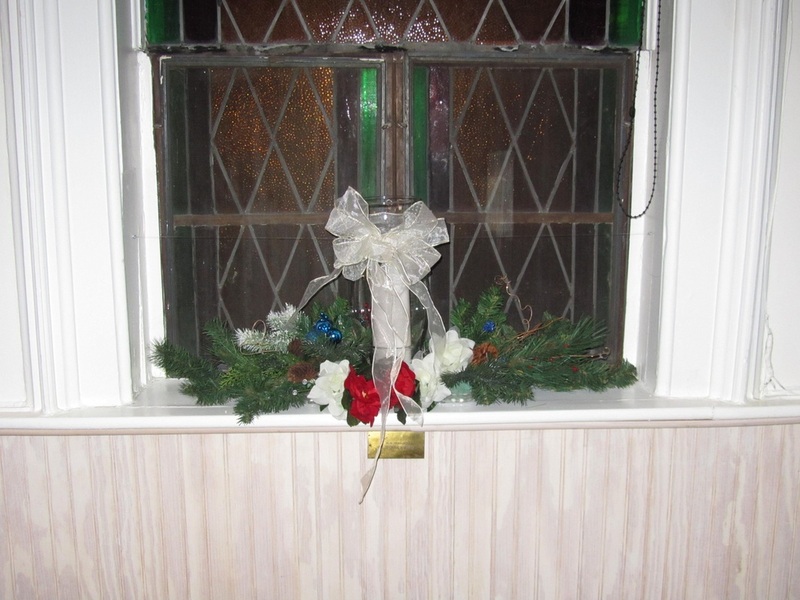 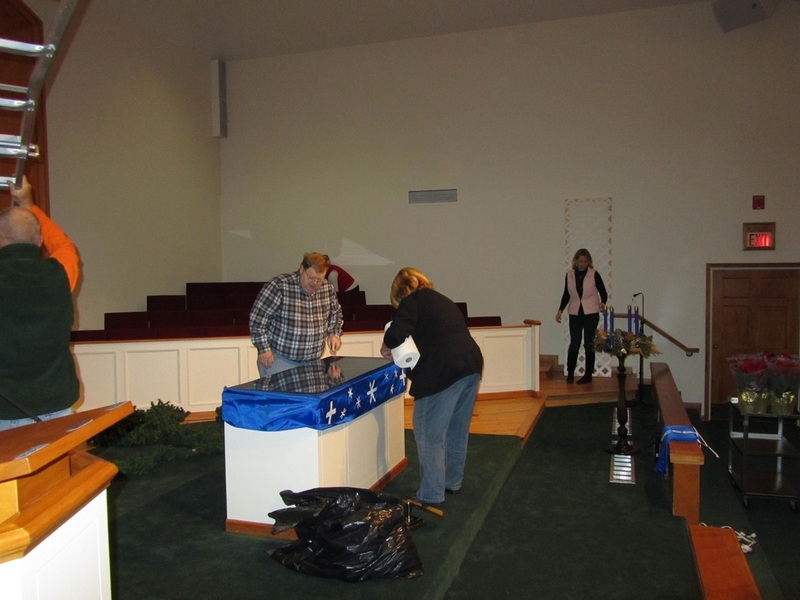 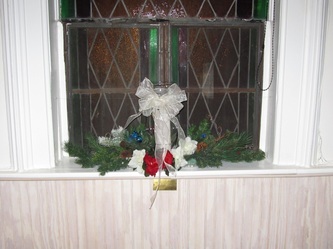 During this fun get-together we decorate the inside and outside of our church for the Christmas season. 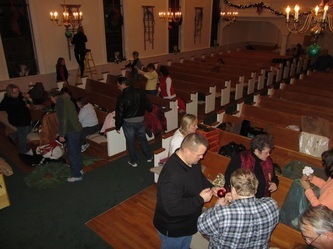 Pizza, pop and cookies are offered about half-way through the evening.